Coloring Book is application that can used by your kids to learning coloring picture for Bendy action in Bendy With The Ink Machine and for you who love Bendy. Your kids only choose what colorthey want to coloring to the picture with choose the pencils and then touch the screen, it's really easy. 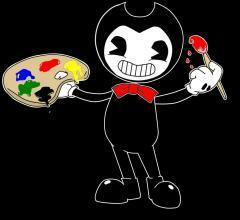 There are many pictures from Bendy can selected by your kids to coloring it. Picture can save and share to social media to publish the picture. Download now for free, let's kids play with coloring funny Bendy in Bendy Coloring Book app. 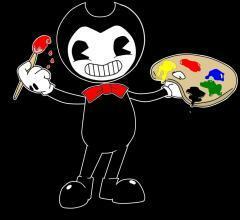 It's for you all who love Bendy And Ink Machines games.